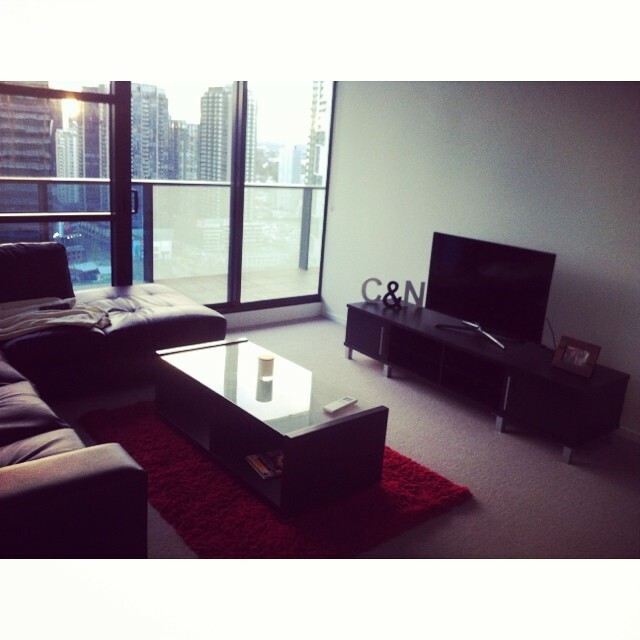 My boyfriend and I have recently moved into a new apartment in Southbank, Melbourne and I couldn’t be more excited. Living in a big city is exhilarating, it gives you a new perspective on everything and there is definitely always something to do. My heart beats for the action, the culture and being able to explore on a daily basis. I recommend to everyone no matter where you are in the world, move into the city and enjoy the magic of being somewhere new. Life is about getting out of your comfort zone and I can honestly say I have never been happier in my life.